The last five years have brought to the fore voices telling us the dangers of too much screen time and online addiction. 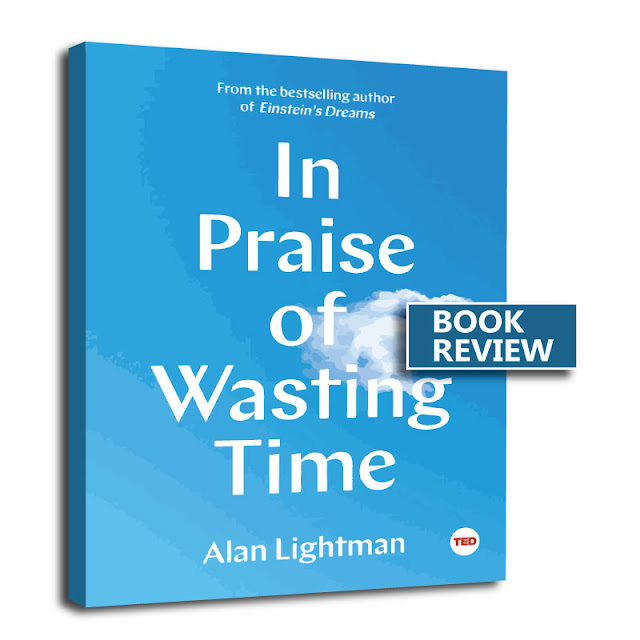 In Praise of Wasting Time adds its voice to the saturated space about the dangers of modern technology, the advantages of slowing down, and what we are losing by addiction to modern comforts. Anyone looking tocut back on digital exposure might learn a thing or two here. Yes, it is.However, if you have read a similar book to this in the past, there is no guarantee this book will give a new perspective or say anything you do not already know. The author's writing is clear and the examples he uses are engaging, but you are in a danger of getting bored if you have read similar books. "Psychologist Anthony Pellegrini and others have concluded that play, in animals as well as humans, allows individual to focus on means rathr than ends. In play, an individual can try out new things, revise, modify, explore, pass time pleasantly and, in subtle ways, develop the inner self. These researchers argue that the non-goal-oriented activities we call play have been a critical part of the development of problems-solving skills and emotional awareness in animals with more advanced cognitive abilities." In Praise of Wasting Time by Alan Lightman is available to buy on all major online bookstores from Mat 2018. Many thanks to TED Books (Simon & Schuster) for review copy. 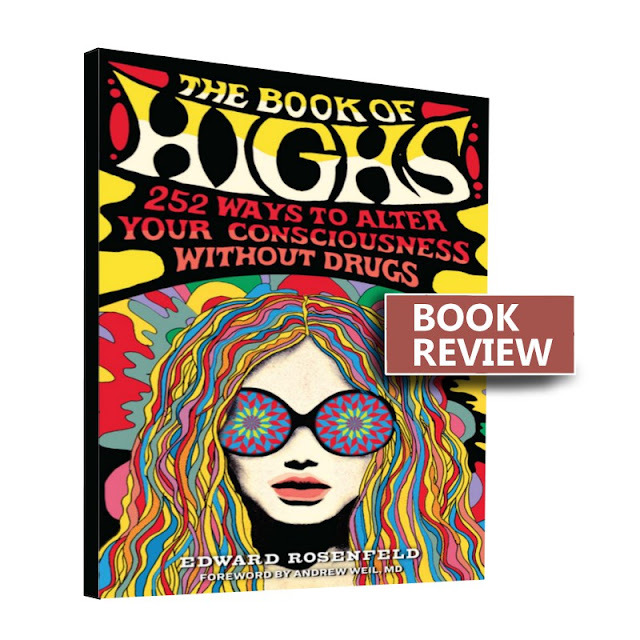 The Book Of Highs summarises over 200 different ways of achieving a high-level of consciousness without the use of drugs. Contrarians. Also, people seeking to quit drug habit might find a bit of use out of this. The book itself has a bit of information on many of the methods here in case the reader wants to do some research. Also, the information provided about how to get high has a bit of common sense to it. Most importantly, there is a lot of diversity as to the methods - from sensory awareness, to prayer, to spinning, to fasting and extra-sensory perception... there is something for everyone here. "Drugs reinforce the illusion that highs come from external chemicals when, in fact, they come from the human nervous system. The practical consequence of this illusion-making tendency is that users find it hard to maintain their highs: one always has to come down after a drug high, and the down can be as intense as the up. The user who does not understand this may become dependent on drugs because the easiest way to get out of a low following a high seems to be to take another dose of the drug. I make no distinction between legal and illegal drugs here. "Coffee, an innocent “beverage” in the eyes of many persons, is as dependence-producing as any illegal drug in just this way. The stimulation it provides is offset later by lethargy and mental clouding, usually in the morning. In full-blown coffee addiction a person cannot get going in the morning without his drug, and the more that’s consumed, the more the need increases." The Book of Highs: 255 Ways to Alter Your Consciousness without Drugs by Edward Rosenfeld is available to buy on all major online bookstores. Many thanks to Workman Publishing Company for review copy. 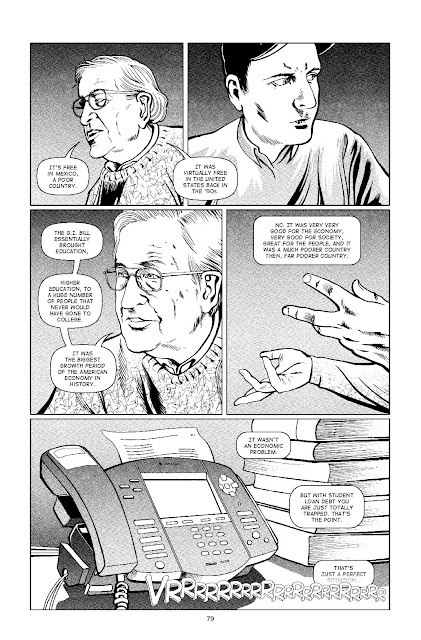 If you enjoy reading self-help books and essays on philosophical questions, then this is for you. Note that this book is written from the perspective of a Christian author, though most of the themes discussed - death, depression, faith, authenticity - are universal and the pool of philosophers examined is not just the religious ones. 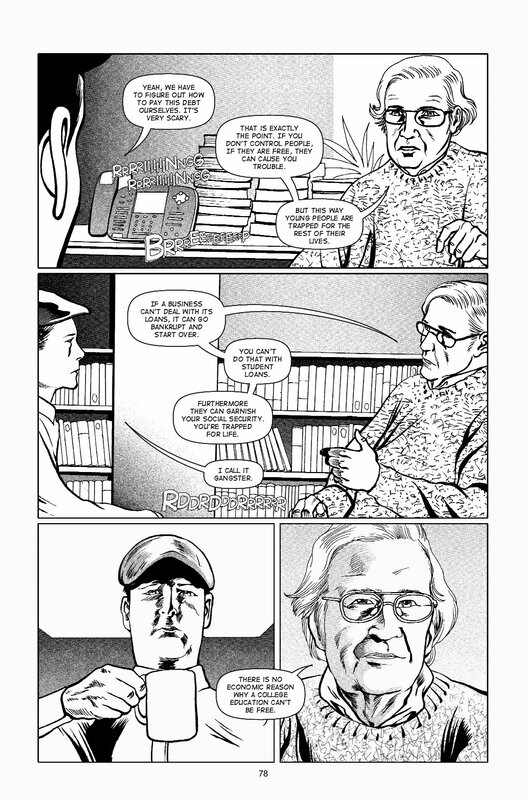 The depth of the discussion and the author's own personal experience makes reading the book an immersive experience. Wherever you are in your life stage and whatever problems you think you might have, I think borrowing new perspectives on life and how to navigate it is always a good thing. This book stares at the big questions and how all men can live a fulfilled existence. "In depression, we are removed from the present, masticating past missteps and anticipating the horrors in the offing. Much like faith, earnestness is 'movement of the spirit' that is not easily detected by the naked eye....the earnest individual (is) someone who is profoundly aware that the kite string of his life could be cut at any moment. 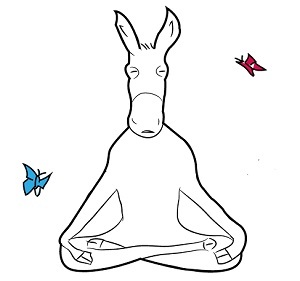 That awareness prods him to recollect the eternal while he is in time. By 'recollect' Kierkegaard means that the earnest person does not just 'remember' God, he makes himself contemporary with the eternal. Though his life is measured by the hourglass, he sustains a connection with that which is outside of time and unchanging. Again, earnestness is for us a remote concept, but while engaged in life, such an individual would see the buzz of earthly existence for what it is, one addicted to comparisons: who has the bigger salary, the more important job, the fancier plot in the cemetery?" 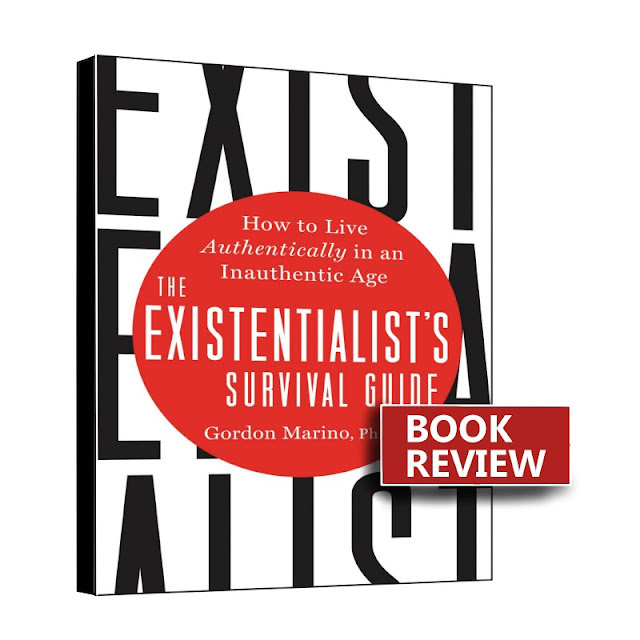 The Existentialist's Survival Guide: How To Live Authentically In An Inauthentic Age by Gordon Marino is available to buy from on all major online bookstores. Many thanks to HarperOne (HarperCollins) for review copy. Chance Particulars examines the importance of regular journaling to writing great literature. 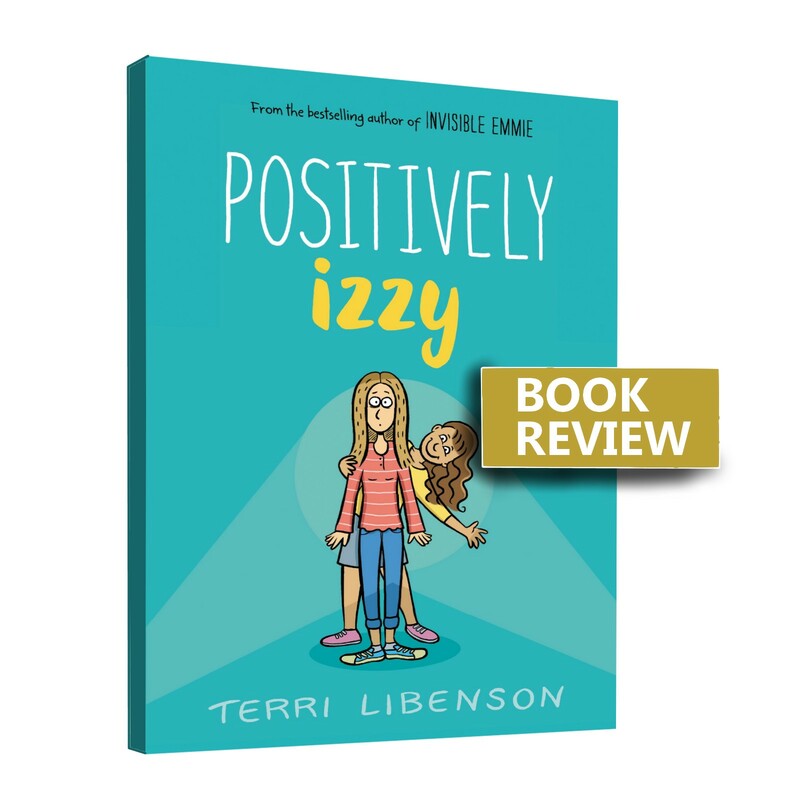 The book also looks at the art of good journaling and how one can mine its information to enrich all other kinds of writing. Writer of all kinds at different levels would benefit. foreigner’s frisson: discovers him or herself invigorated, transported to another rich and miraculous life." 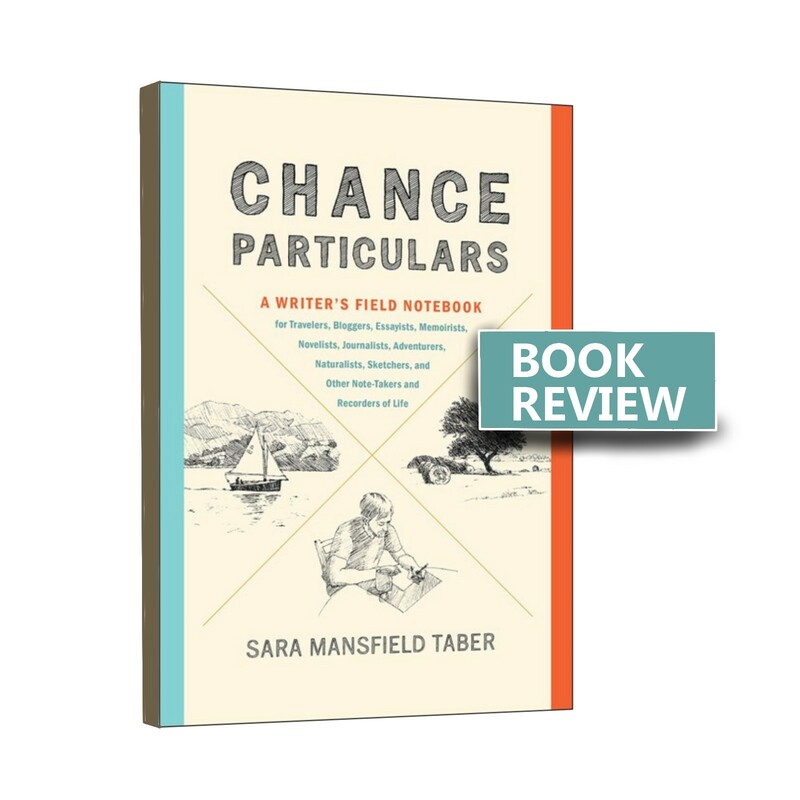 Chance Particulars: A Writer's Field Notebook for Travelers, Bloggers, Essayists, Memoirists, Novelists, Journalists, Adventurers, Naturalists, Sketchers, and Other Note-Takers and Recorders of Life by Sara Mansfield Taber is available to buy on all major online bookstores.Many thanks to John Hopkins University Press for review copy. 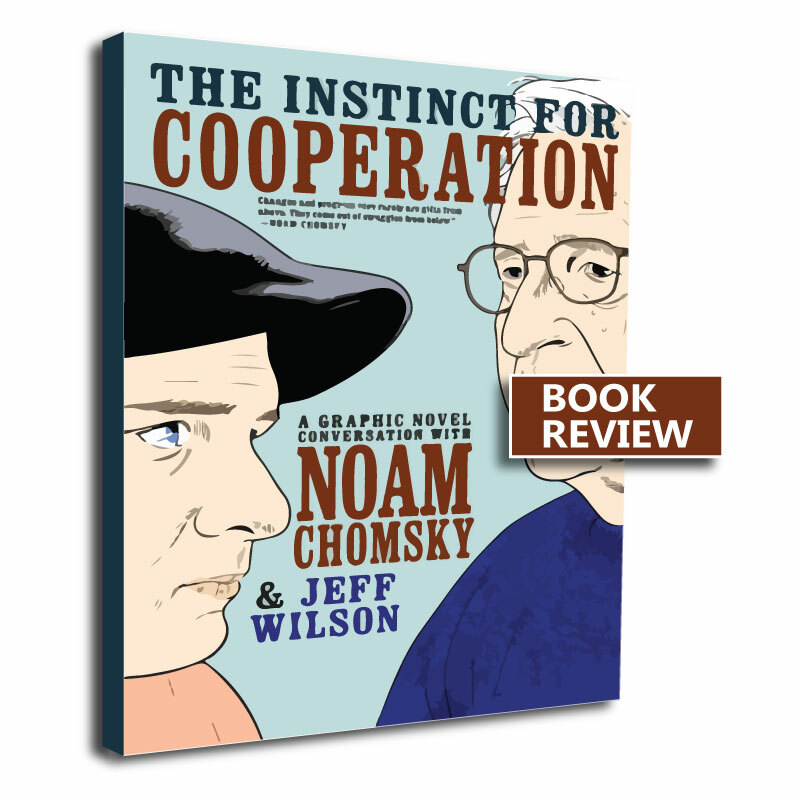 The Instinct for Cooperation is a transcript (albeit in a graphic novel form) of discussions between Jeff Wilson, a PhD student and Noam Chomsky, a social activist and political critic, on various social and political themes. Any person worried by the present socio-political issues in the western world will love reading this book. Young people in colleges and universities will definitely get some value from it. Though this book did not offer any particular clear answers to issues like student debt, wage disparities, racial injustices, institutional violence, it did well to highlight causes as well as recent examples of the ways governmental powers are used to suppress the poor and the young. Aspiring activists and social campaigners will learn a lot from this book. Well worth reading. The Instinct for Cooperation by Jeff Wilson and Eliseu Gouveia is available to buy on all major online bookstores from April 2018. Many thanks to Seven Stories Press for review copy. In Praise Of The Useless Life is an exposition on what life in a monastery is like from the eyes of a monk who has spent decades in the "system". 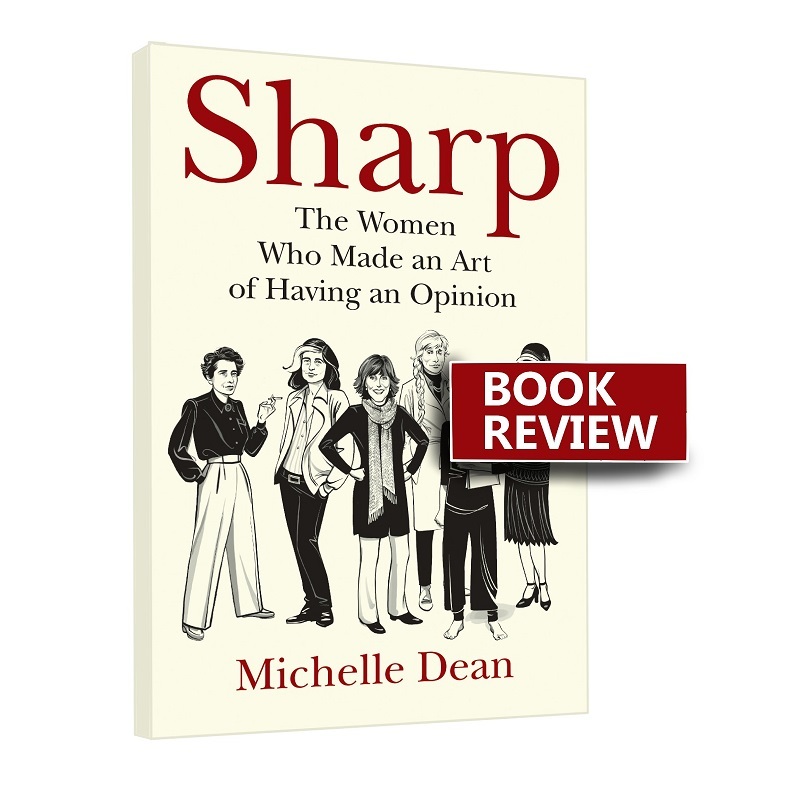 The book details the benefits of such style of living and what it can contribute to the society. Anyone who wants to know how monks live and the atmosphere and politics around Trappist monasteries would like this. Fans of Thomas Merton would learn a thing or two about him from someone (the author) who was a student to him decades ago. Learning about the practical realities of dedicating your life to God behind the walls of a monastery was most illuminating. The advice in the book seems practical and it shows how to make the most of such a life and why it is a high vocation to pursue for those inclined. Those of us not sworn to such high calling can also learn a thing or two about the value of silence, prayers, music, humour, etc from the wisdom contained in this book. "Life, fully lived, expresses some kind of creativity. Some lives are written with beautiful penmanship, with well-honed skill expressing more than mere literal meaning, communicating the unique person as individually as a signature does. For other people, life is lived in a hurry-up state; it gets cut-and-pasted. Could there be creativity in tearing along and getting through it all anyhow? Will God smile at the fancy dance and see how cleverly we came through the scramble without losing the thread of meaning?" 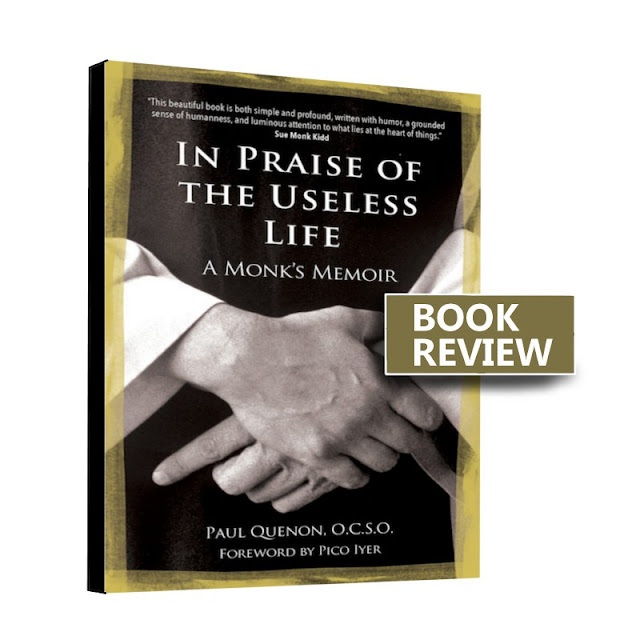 In Praise Of The Useless Life: A Monk's Memoir by Paul Quenon, O.C.S.O. is available to buy on all major online bookstores. Many thanks to Ave Maria Press for review copy. James Baldwin and the 1980s peers at few of Baldwin's articles and essays written around the eighties, examining its keys themes in the light of what is happening in the United States of America then and now. 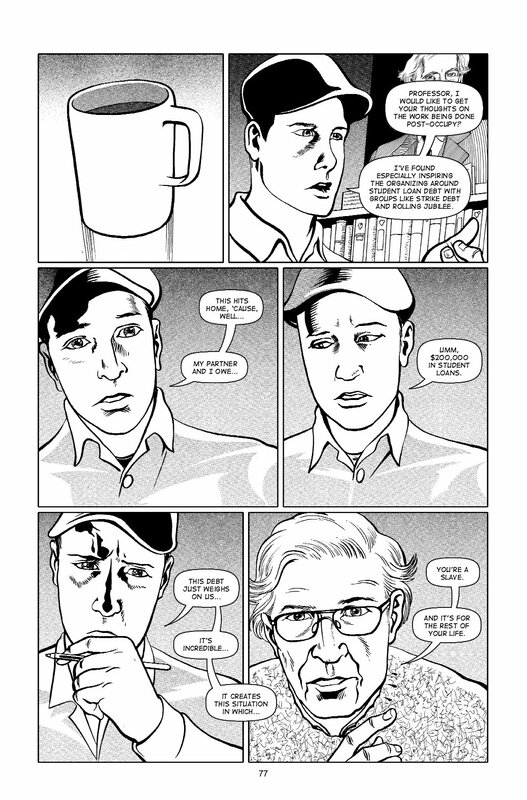 Fans of James Baldwin's works should enjoy looking at this with fresh eyes. The examination of the background of every essay is valuable in understanding Baldwin's thinking (in some cases) and the reason why he adopted a certain tone when addressing some section of United States's personalities. 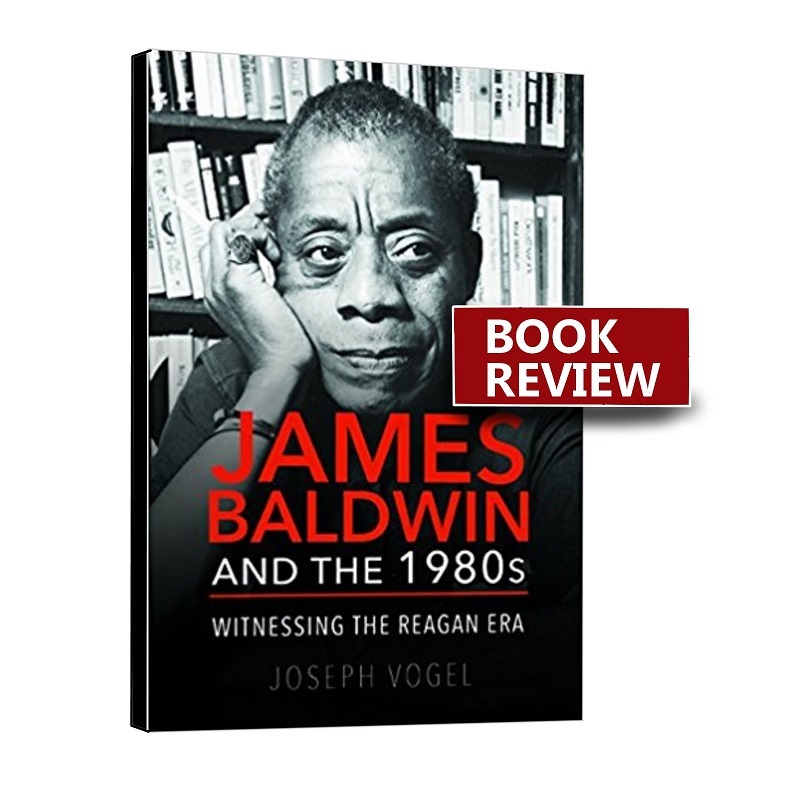 James Baldwin and the 1980s: Witnessing the Reagan Era by Joseph Vogel is available to buy from on all major online bookstores. Many thanks to University of Illinois Press for review copy.